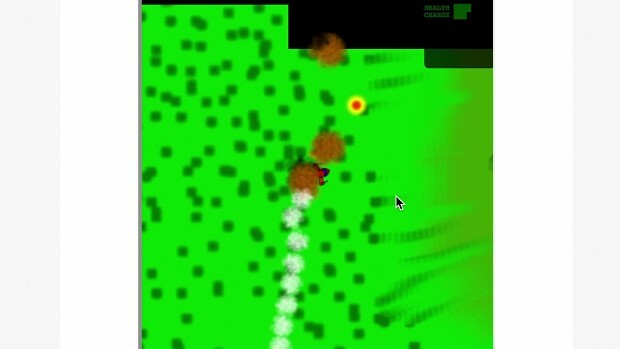 In crazyplanes.ai-mmo-games.de you're flaying a little red plane over a 2D landscape while being shot at by the flak towers and attacked by airships. The objective is to kill as many enemies as possible while staying alive. The game is compatible with 99% of browsers running on all modern devices. A walkthrough of my webgame that can be found here crazyplanes.ai-mmo-games.de. The game is multiplayer but when making this video I could not find any other players.